Now, here’s the thing. Singapore has been the pitstop for many celebrity chefs over the years, be it for food festivals or probably as a visiting chef at a local restaurant. It is anything, but permanent. Sad, but true. But this has started to take a change over the last few years. 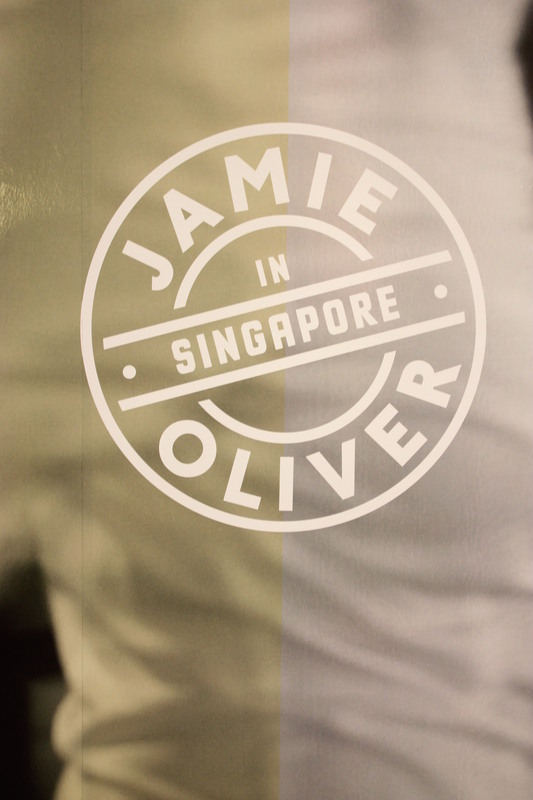 Another notable celebrity entrance to the Singapore food scene this summer will be Jamie Oliver. Jamie’s Italian only had its first restaurant in the UK in June 2008 and have since opened more than 35 branches globally. Their Singapore’s outlet will be opening this July at VivoCity, and would be helmed by Gary Clarke (former Head of Academy for Senior Chefs at Jamie’s Italian Restaurant Group UK). While the menu may not be available at its already ‘live’ Singapore’s webpage, the menu at its other branches should be a good guidance on what Singaporeans can expect from this new and exciting entrant. The question now is, “Who’s next after Jamie?”. That’s anyone’s guess.